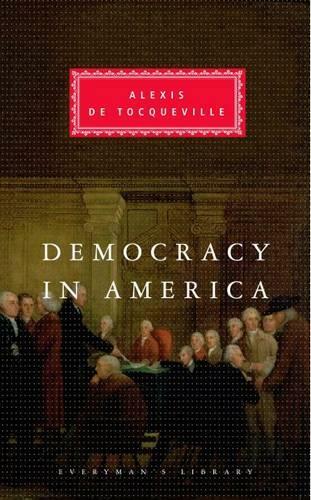 In what remains after more than a century the greatest study of American political life, Tocqueville describes American society and accounts for its nature and its conflicts in an historical analysis of the nation's origins among different parties of European settlers. Brilliantly written and vividly illustrated with vignettes and portraits, this is also more than an exploration of one society at one time. Tocqueville's assessment of America is as relevant as it ever was, and his explanation of how democratic societies work can illuminate our own nation now.